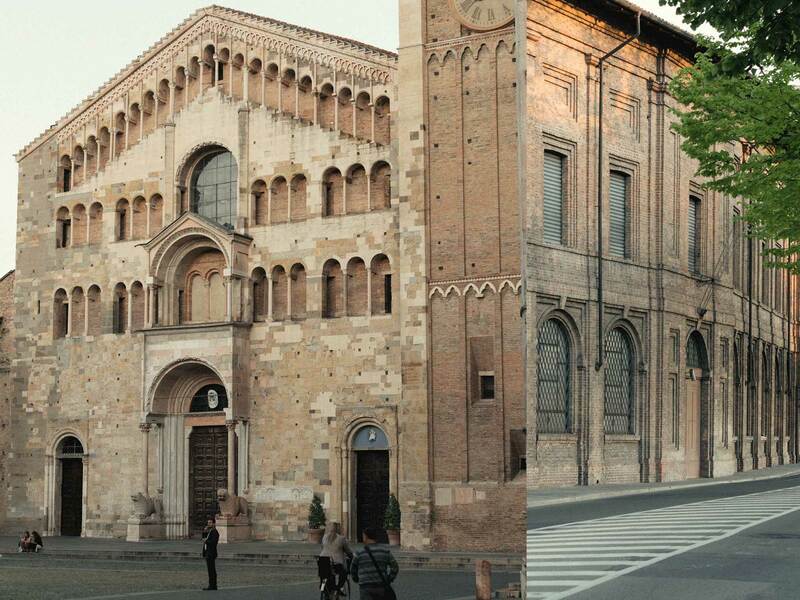 “Parma in Northern Italy is known for the quality of its food and leather goods. 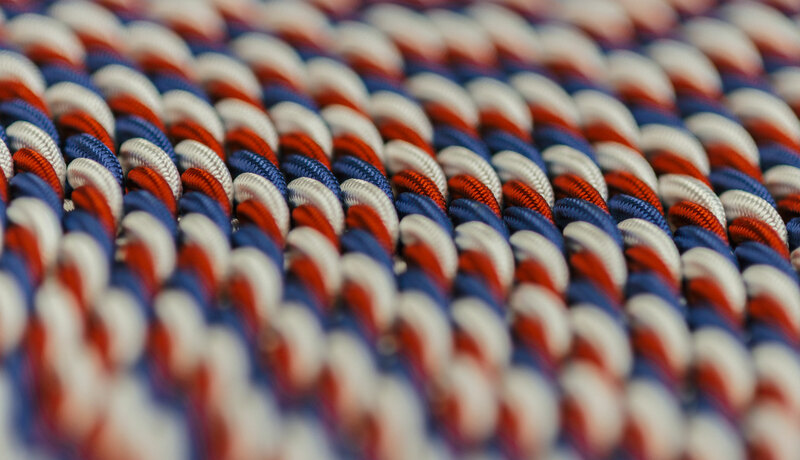 And that quality is built on the same passions, skills and stubborn dedication to traditions worth defending. 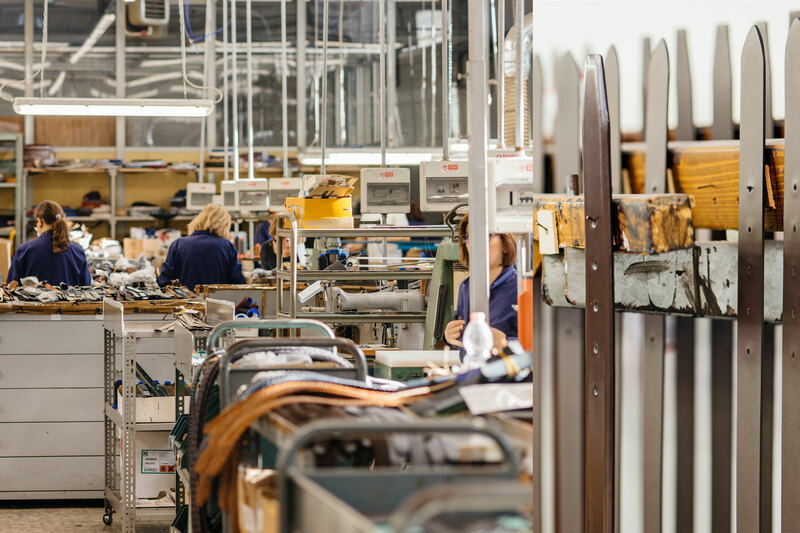 Steeped in those traditions, Anderson’s has been making belts in Parma—and nowhere else—for the last 50 years. “A dedicated Anglophile, Valenti named the company after Anderson and Sheppard, his favoured Savile Row maker. By the late 1980s, Anderson’s was ready to develop from a factory to its own brand, and to build it around what would become an iconic design. 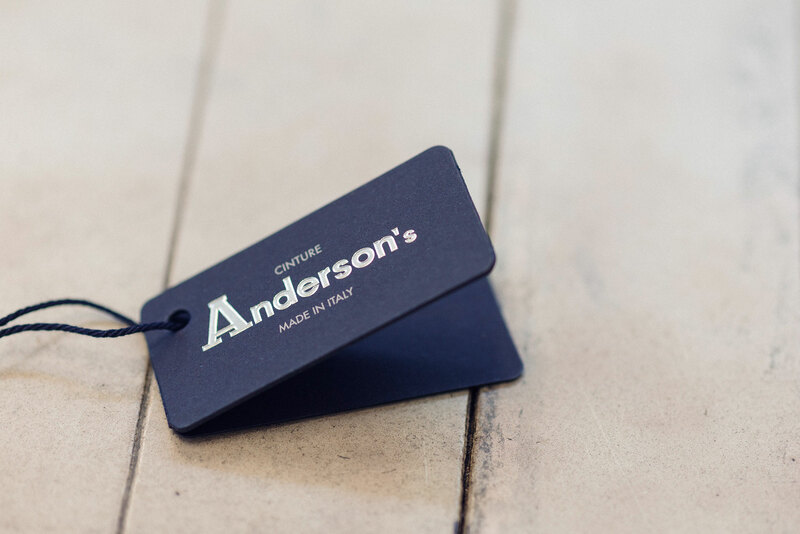 Anderson’s belts—from the multicolour stretch belt, in hundreds of different combinations, the handmade woven tubular belt, in numerous colour variations, to traditional hand-tooled saddle leather belts, belts in suede and nappa and exotic skins—now sell across the world. 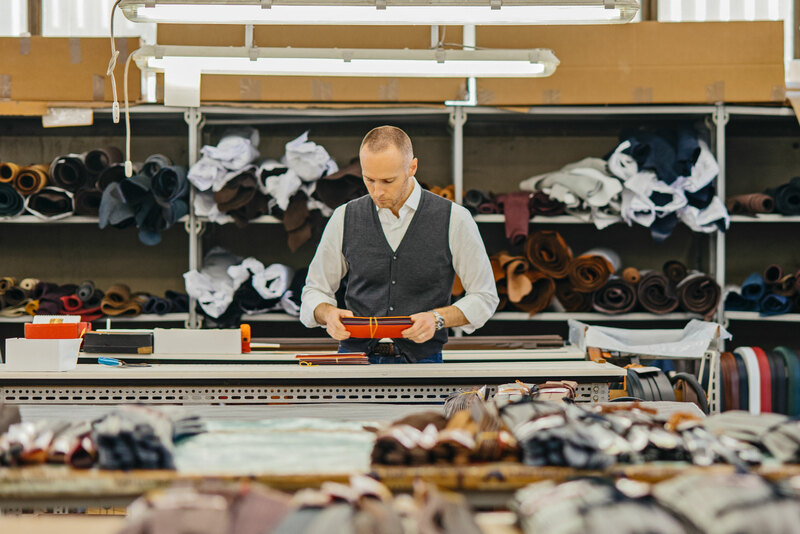 They are stocked in cutting-edge independents, traditional tailors and giant department stores in over 80 different countries.